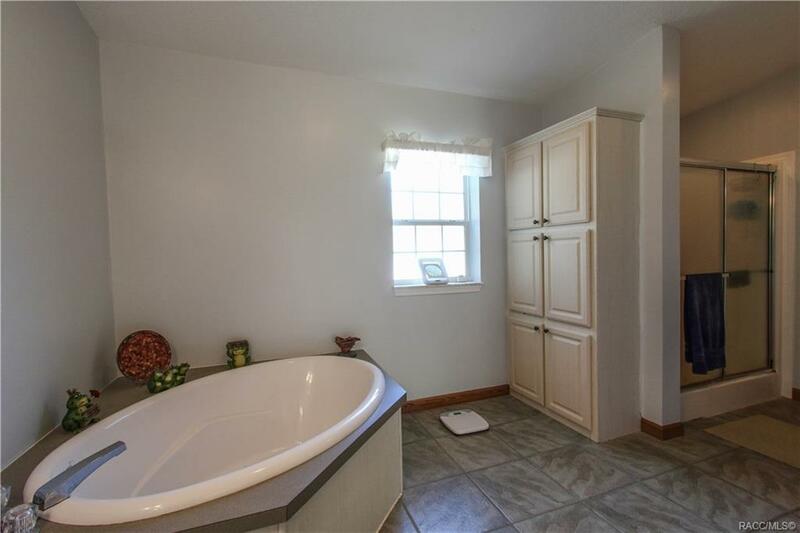 Looking for peace and tranquility? 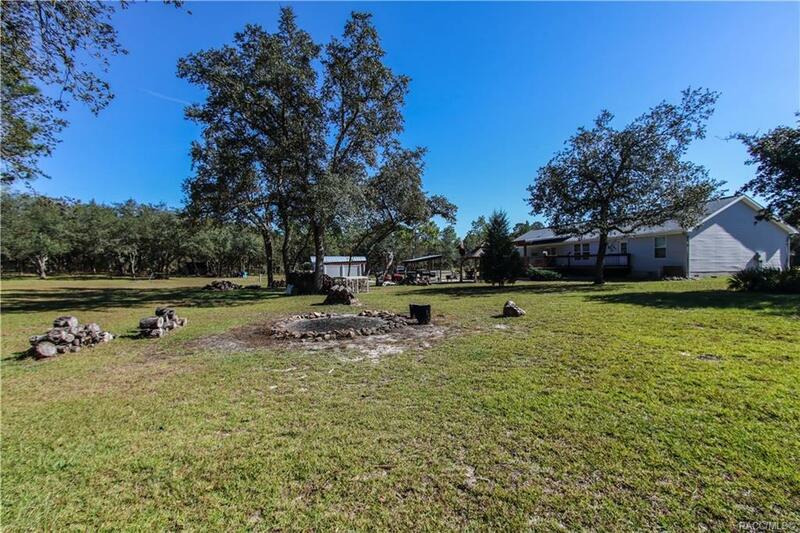 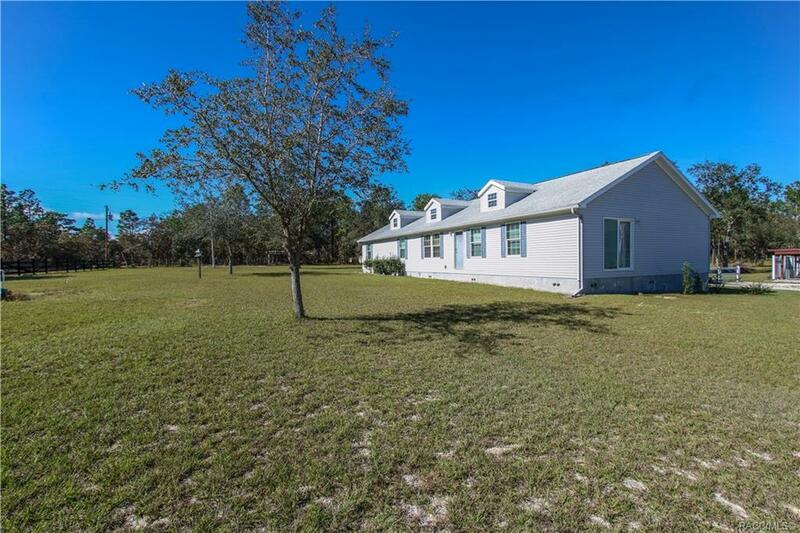 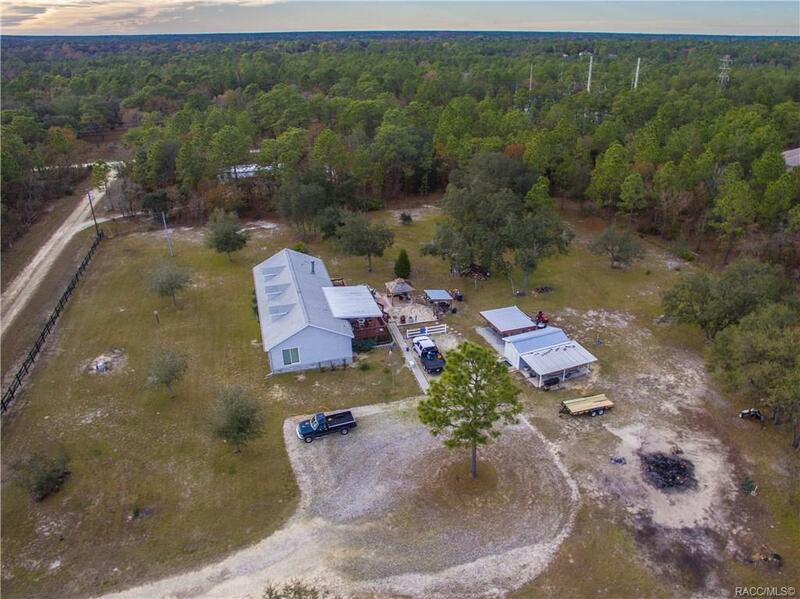 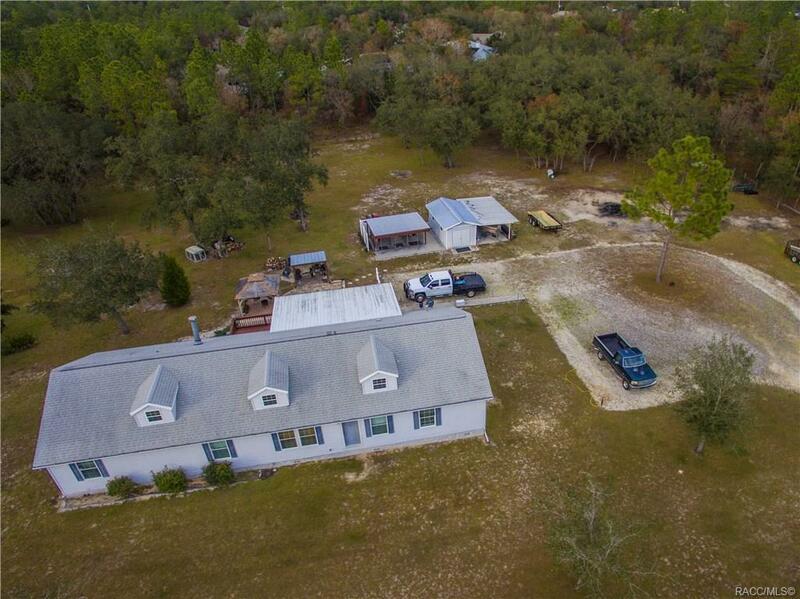 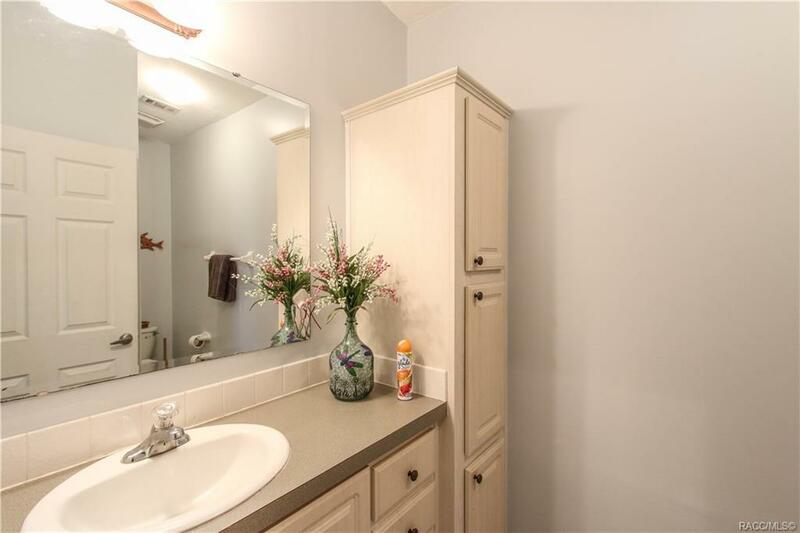 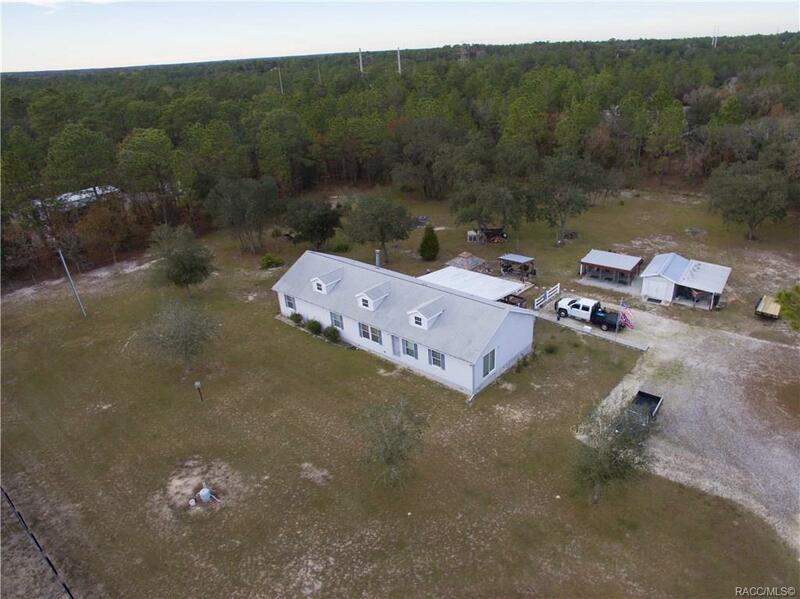 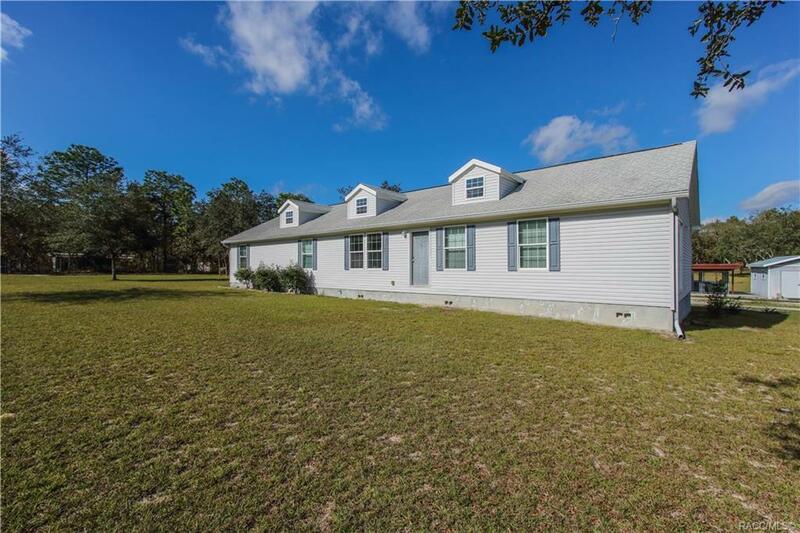 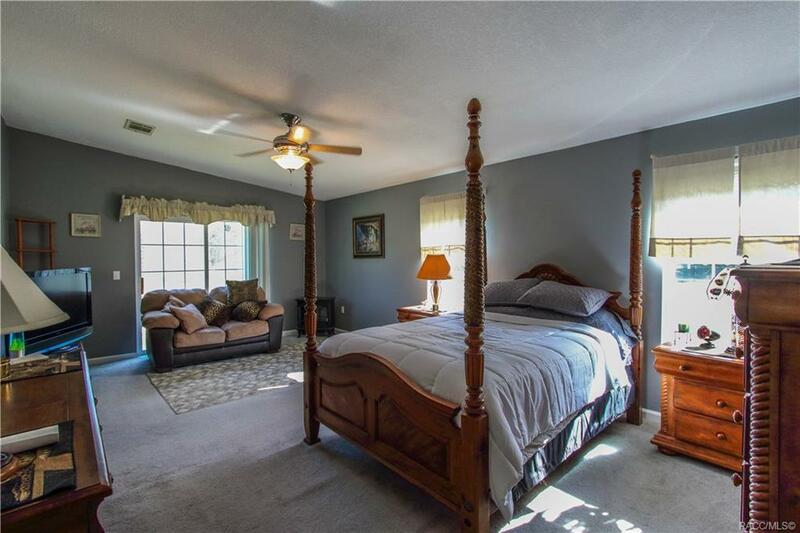 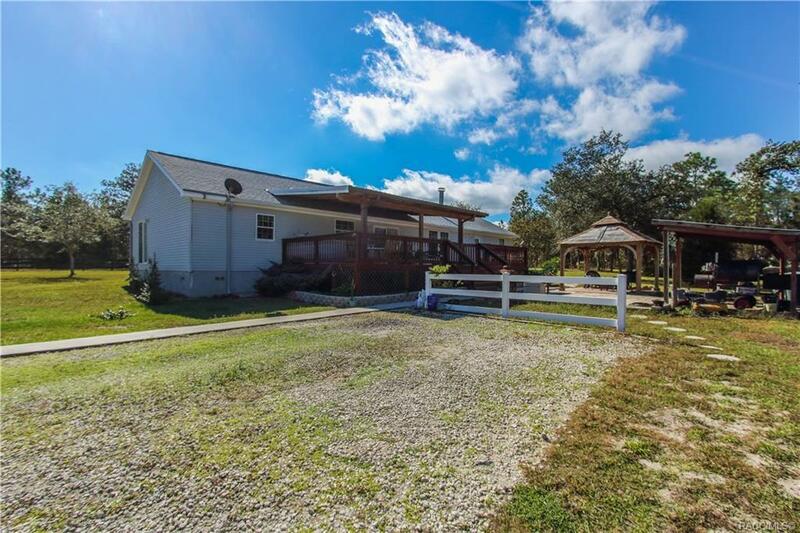 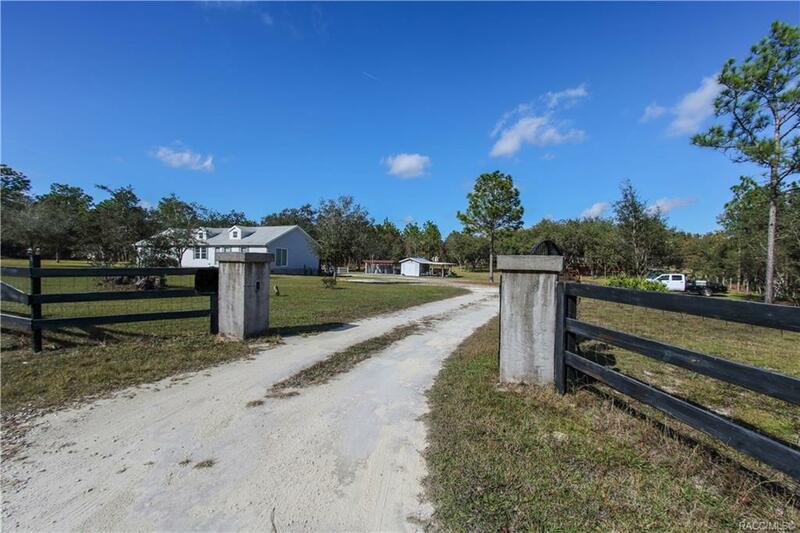 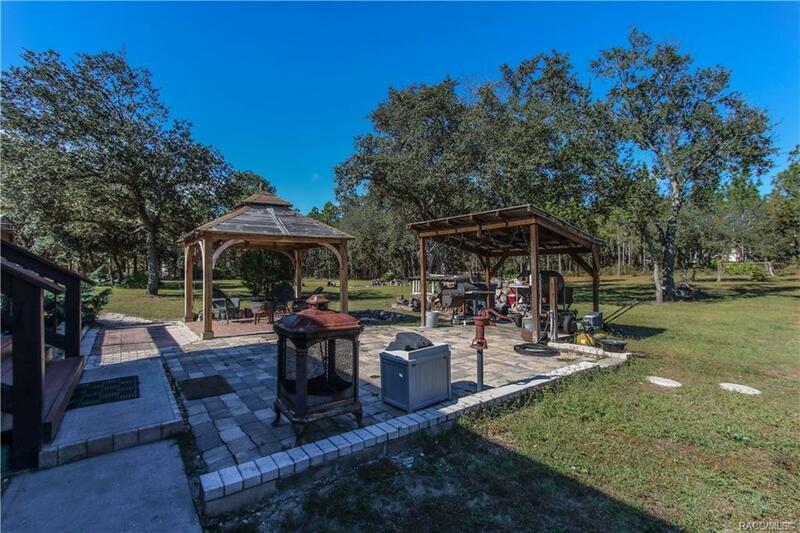 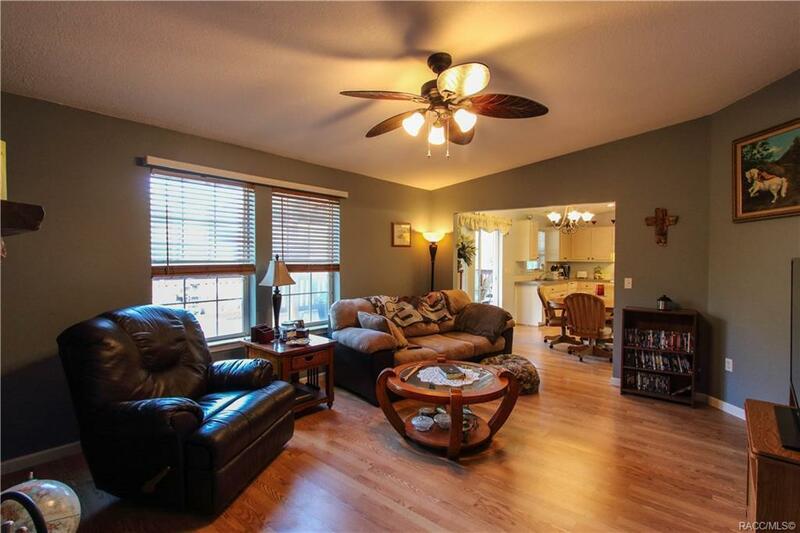 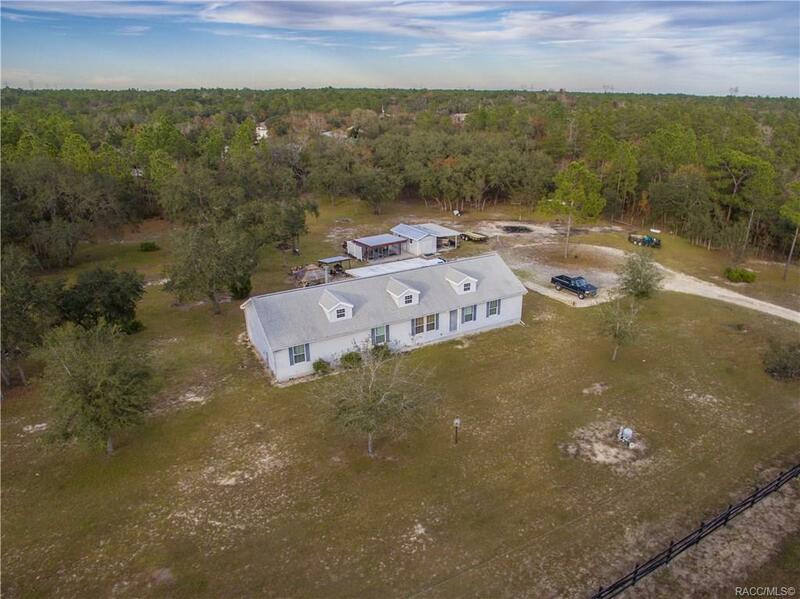 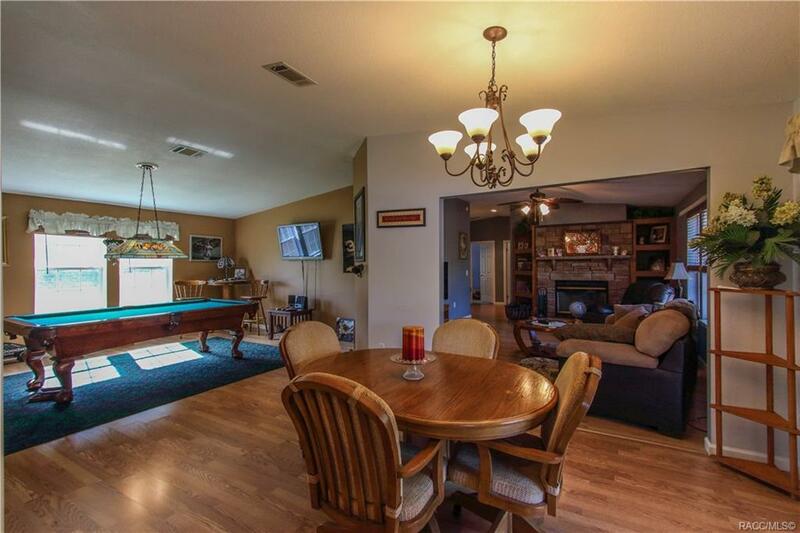 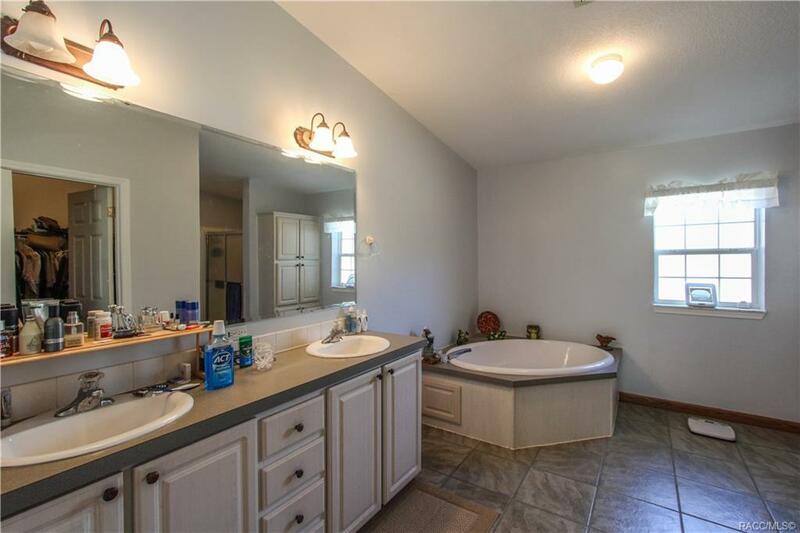 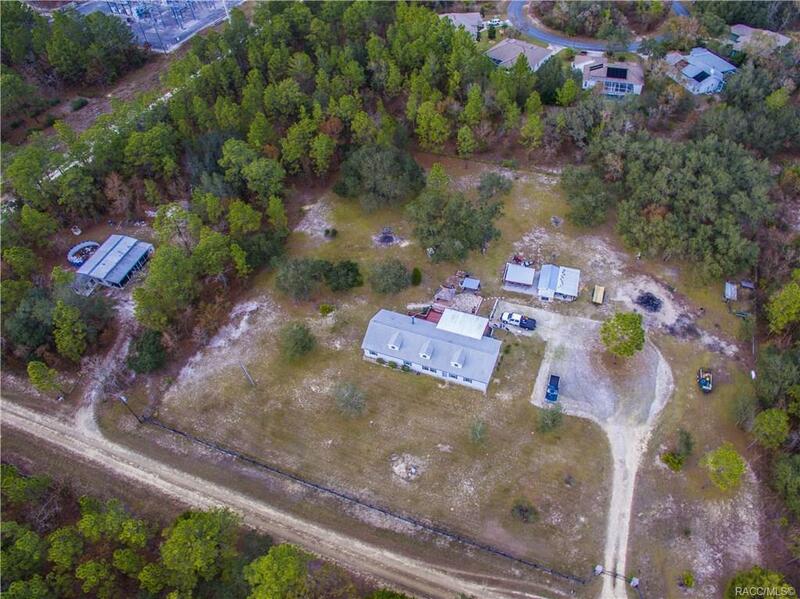 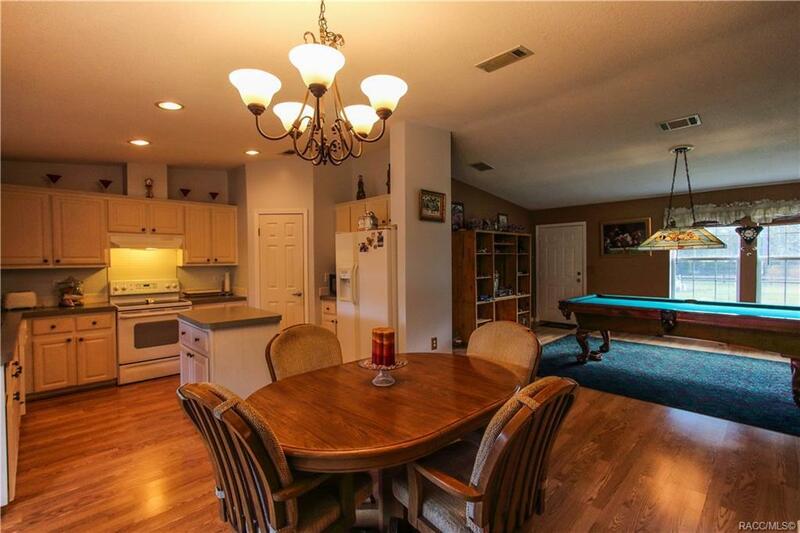 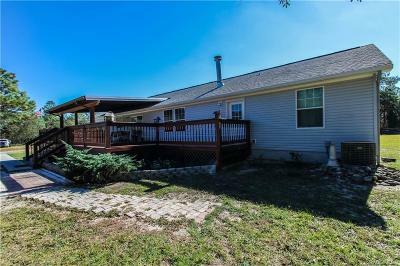 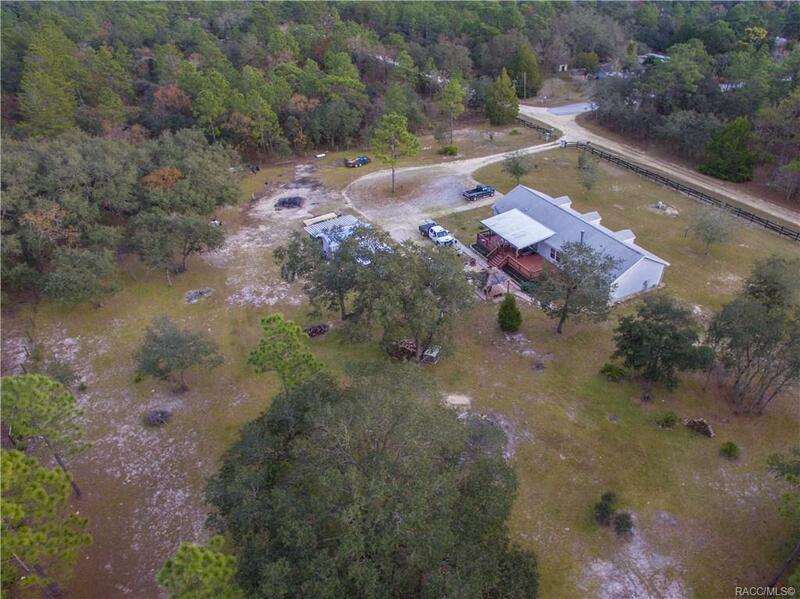 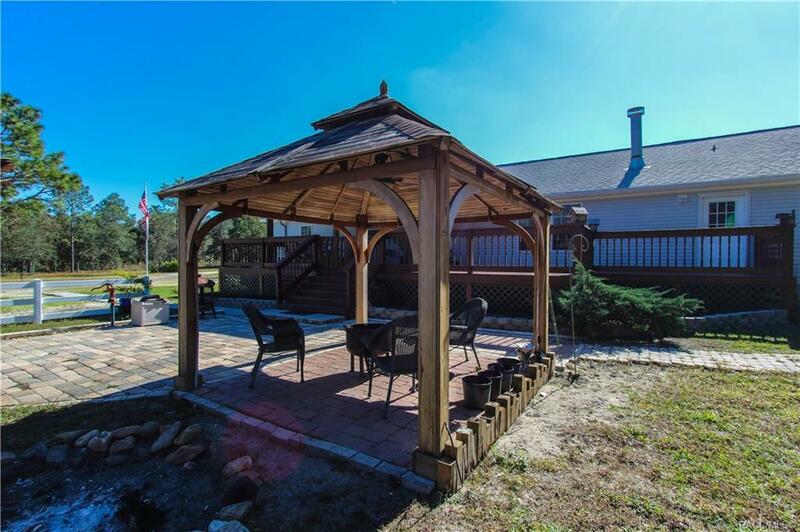 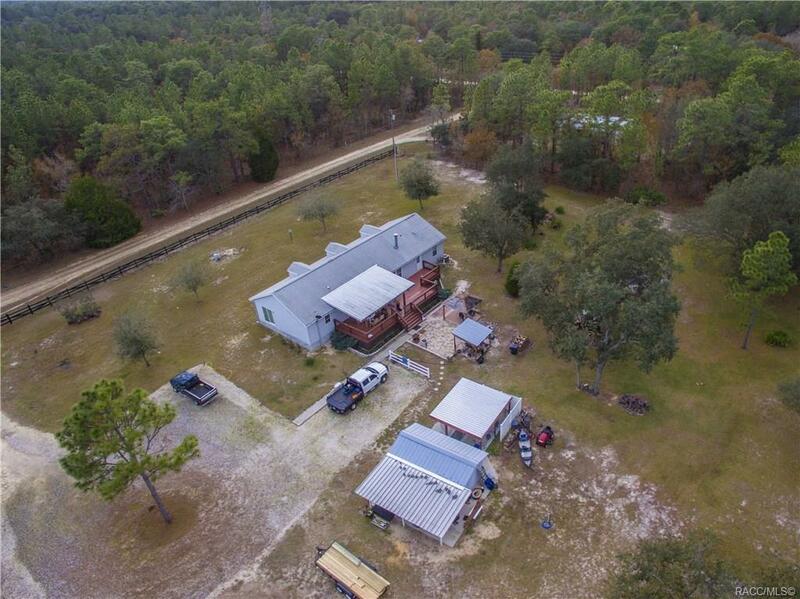 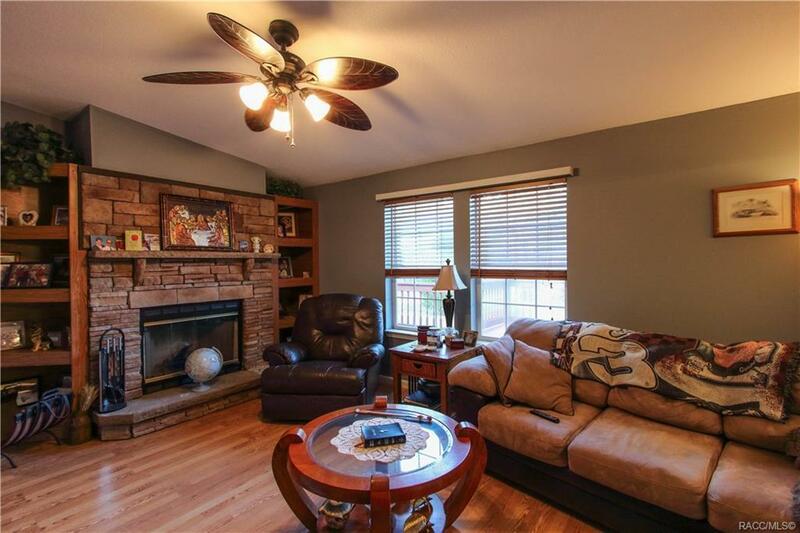 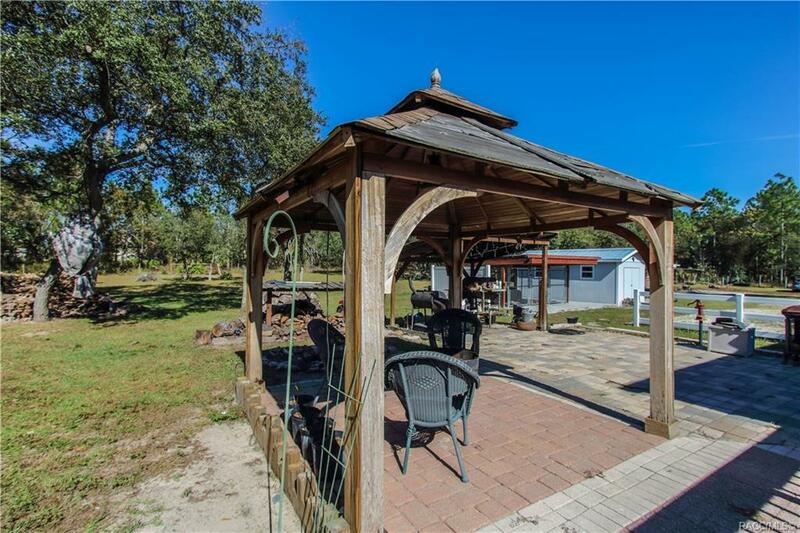 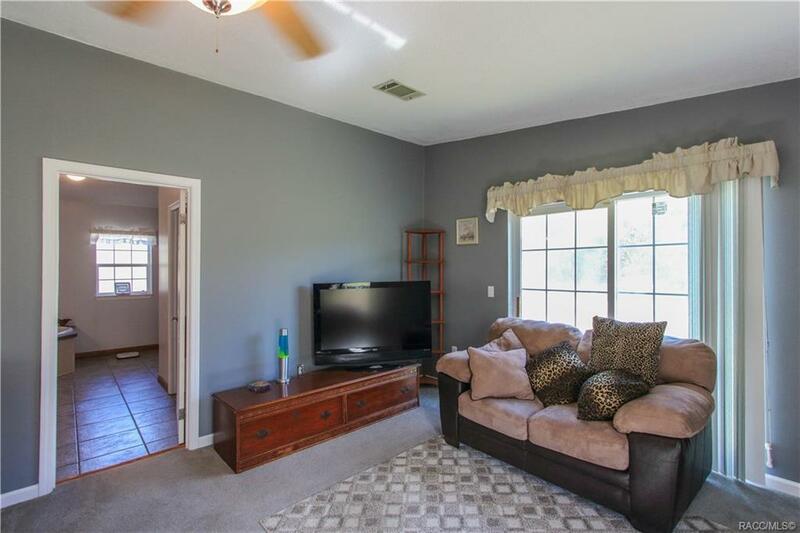 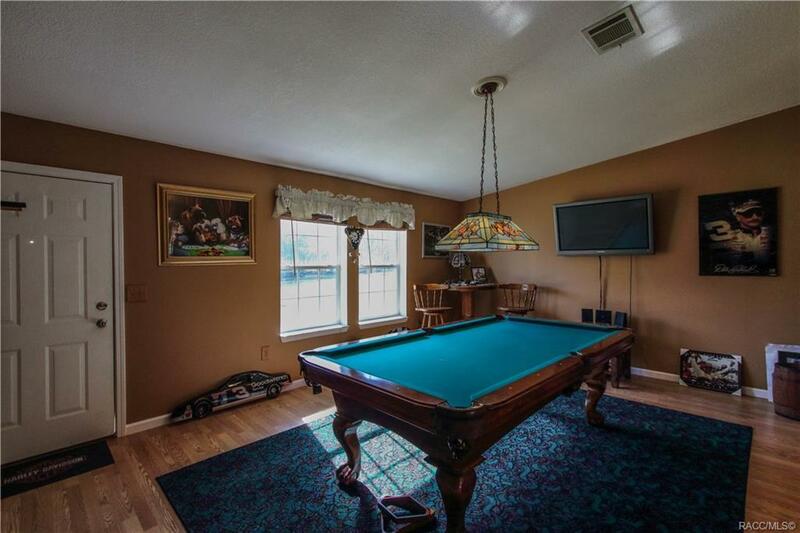 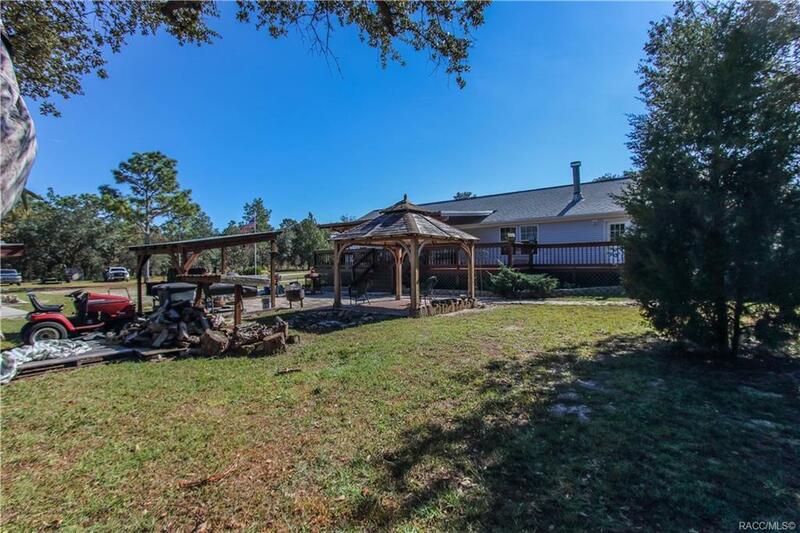 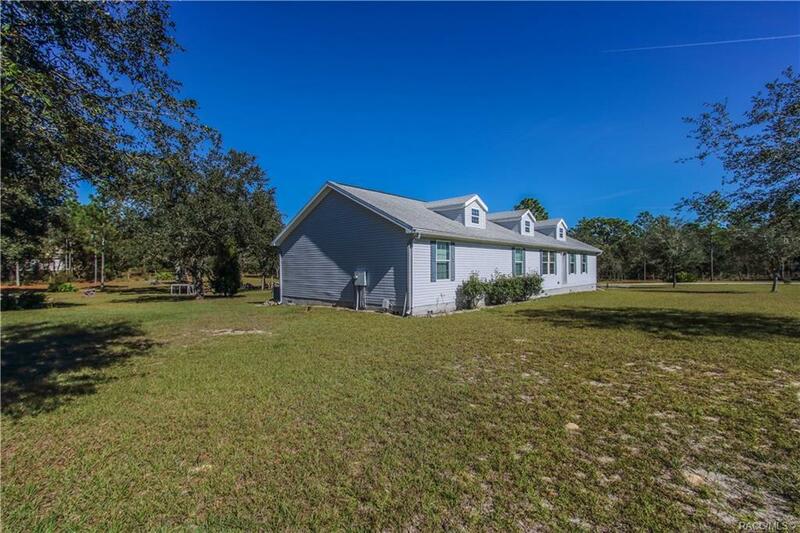 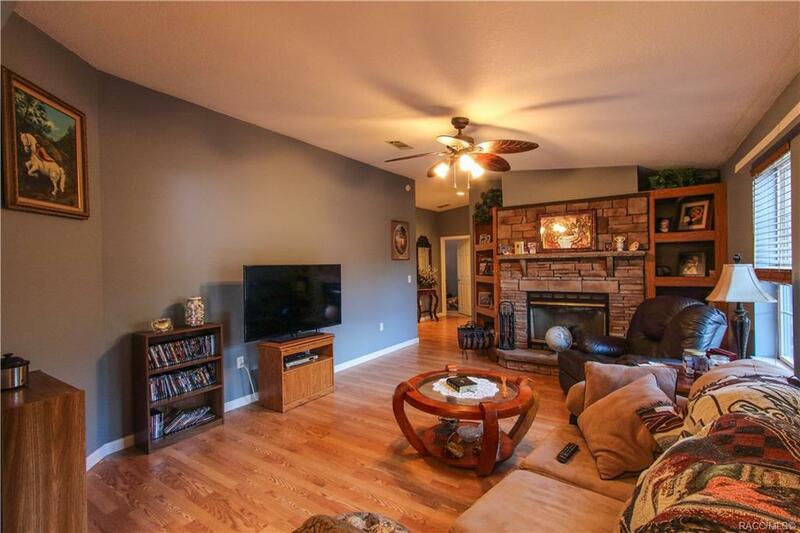 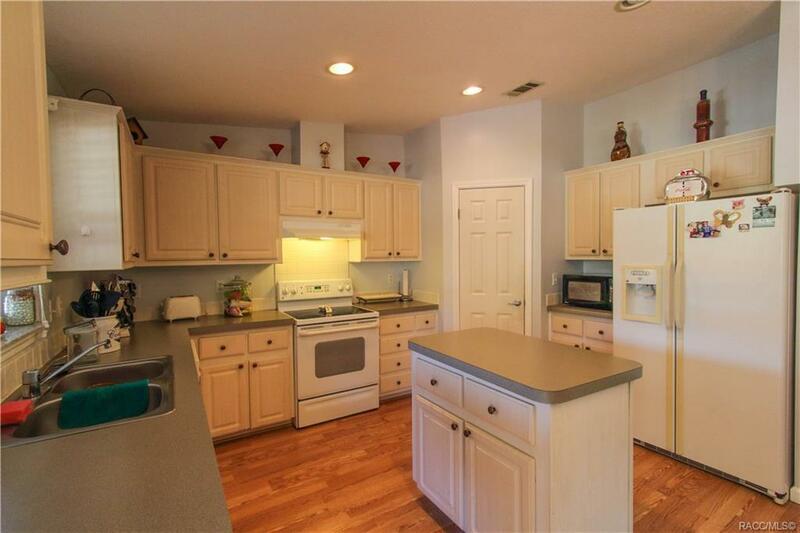 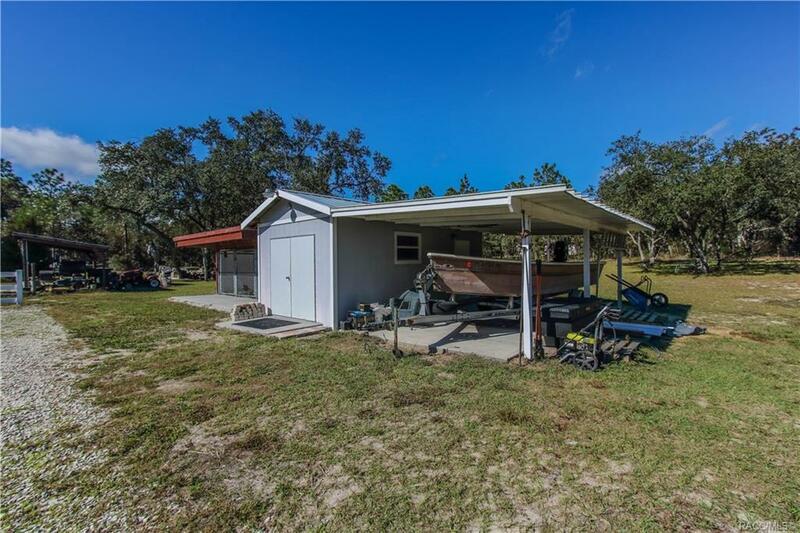 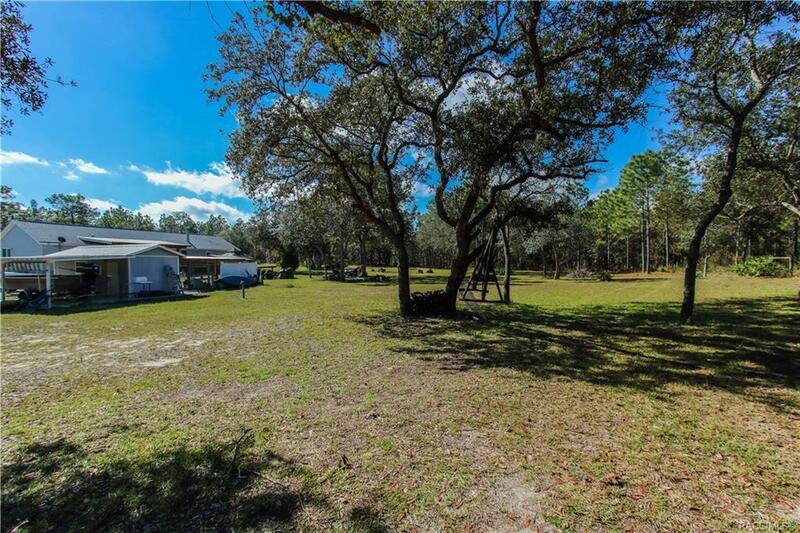 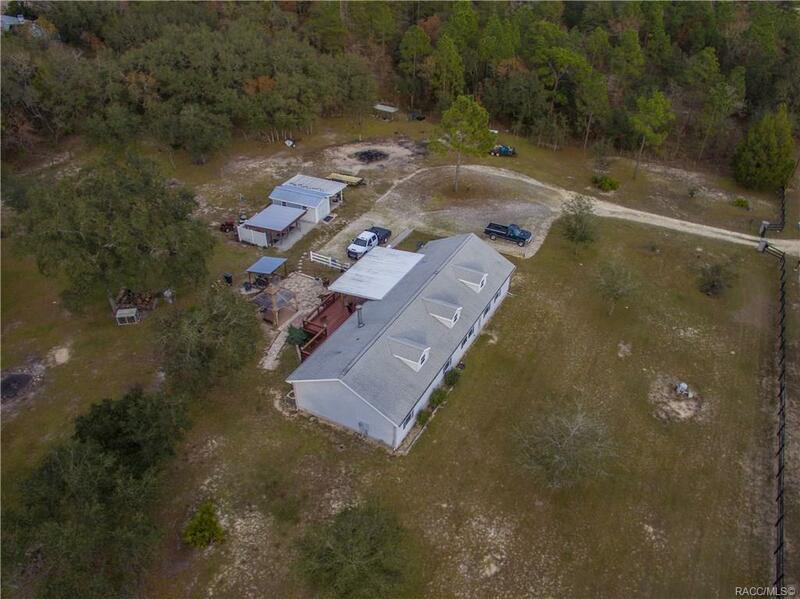 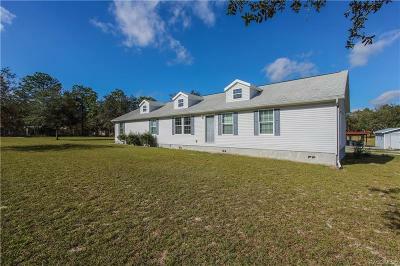 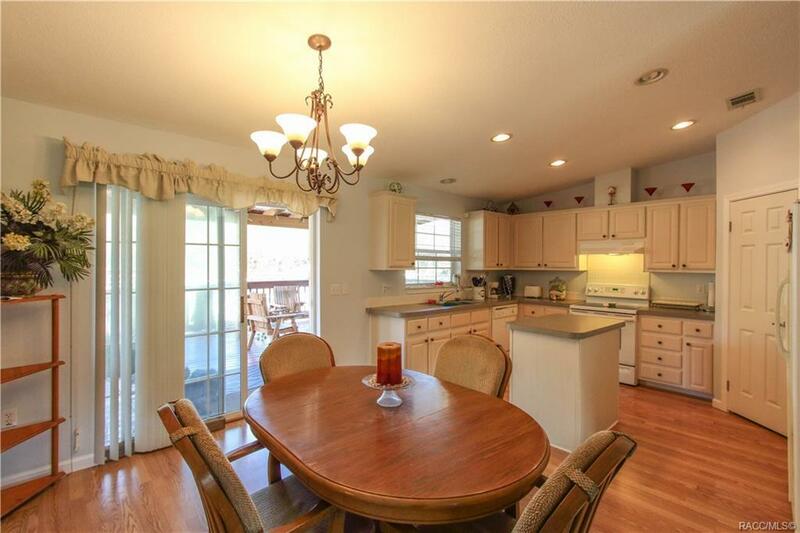 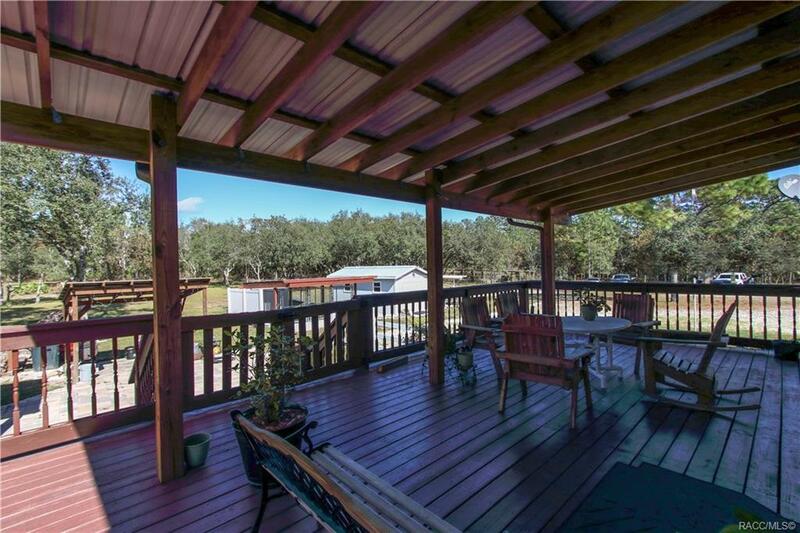 Look no further, you've found it here on this fully fenced and gated 2.3 acres! 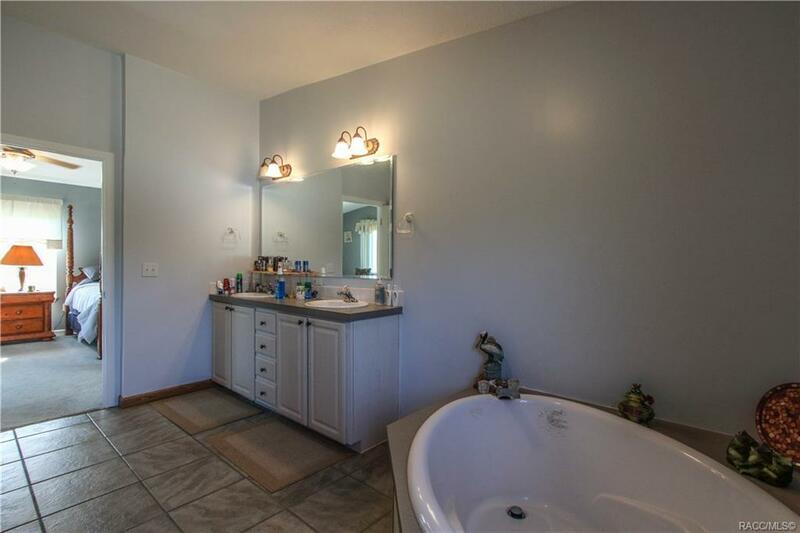 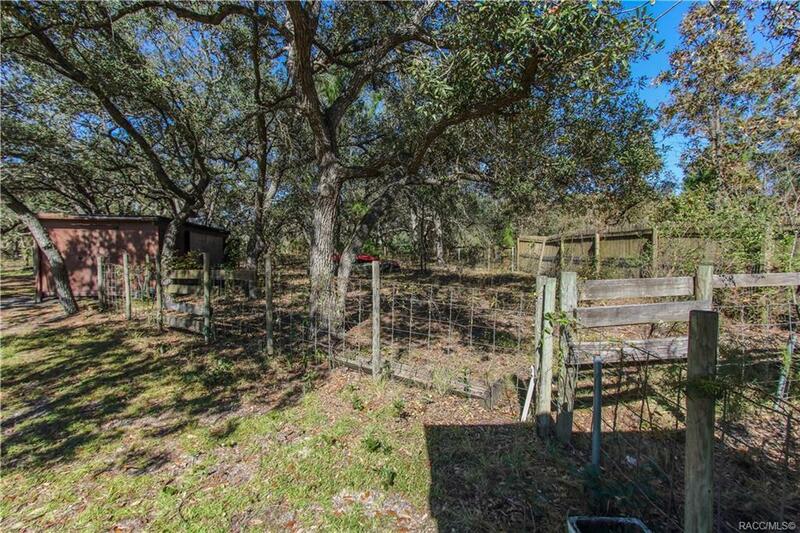 Plenty of space for your chickens, pigs and horse. 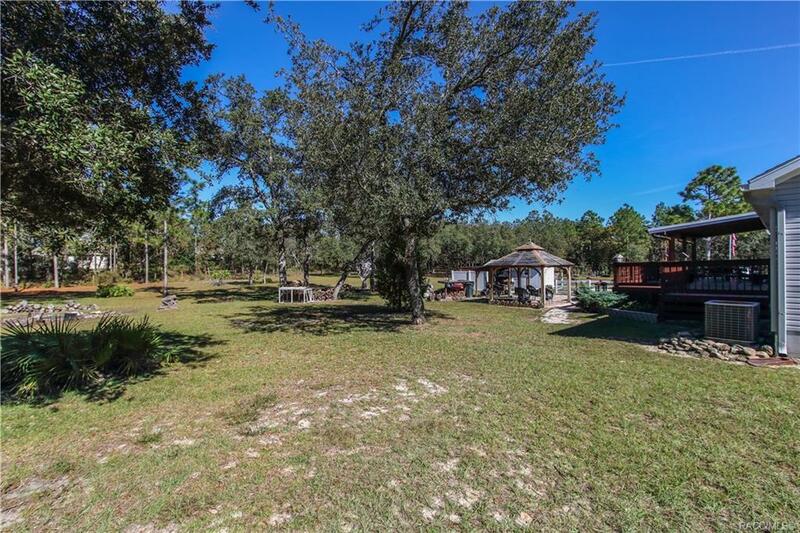 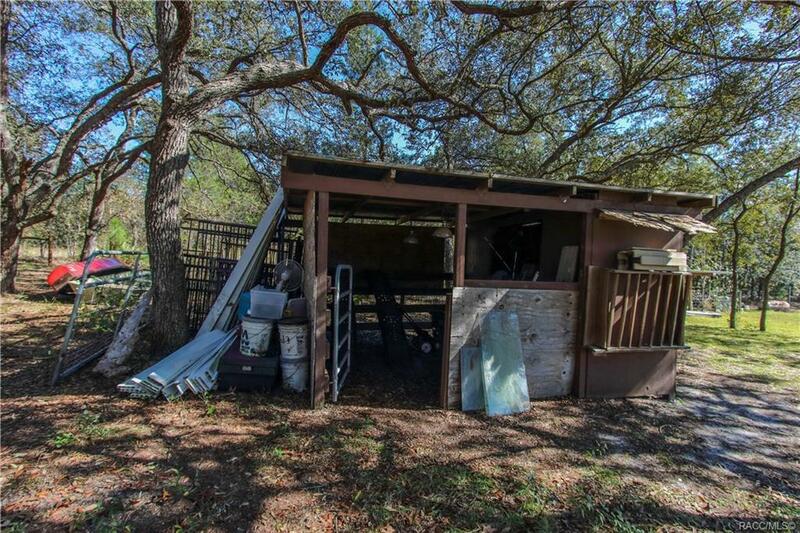 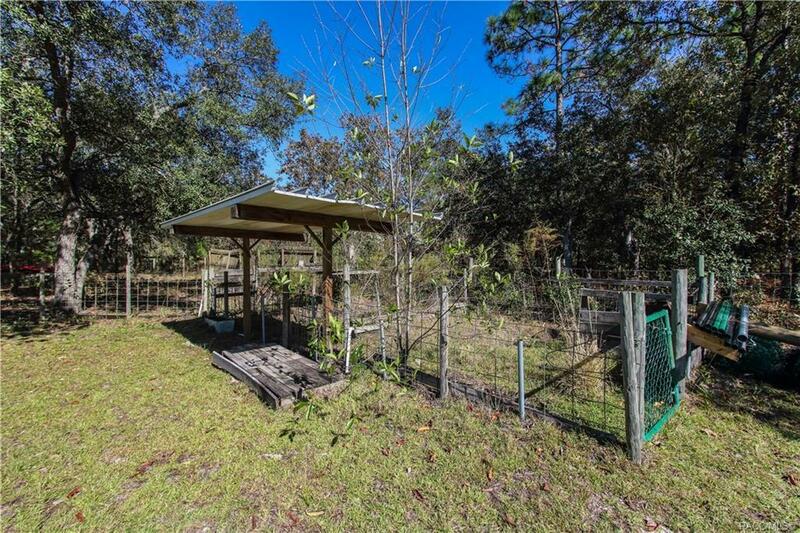 On the property you'll find three covered dog kennels, pig pens, large fire pit and a utility shed with an attached carport. 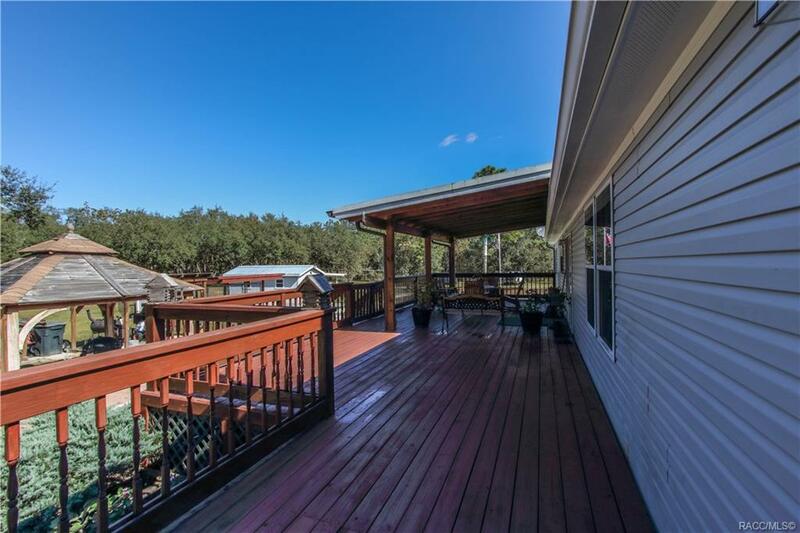 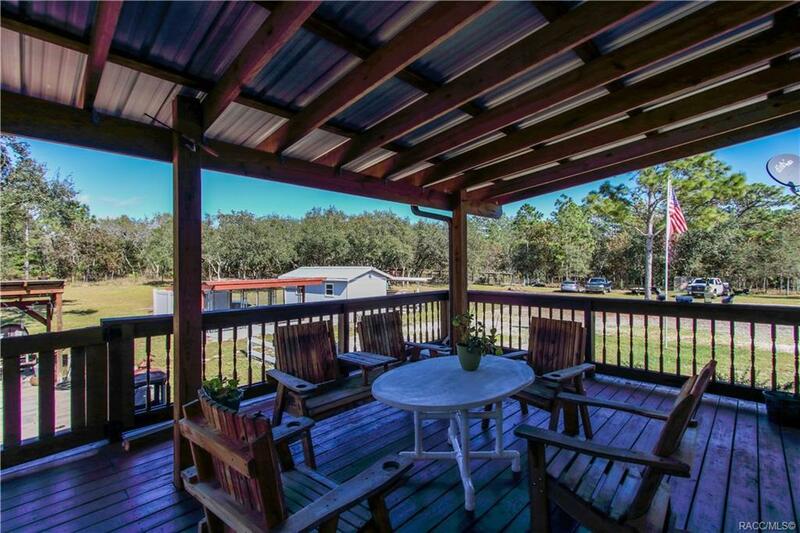 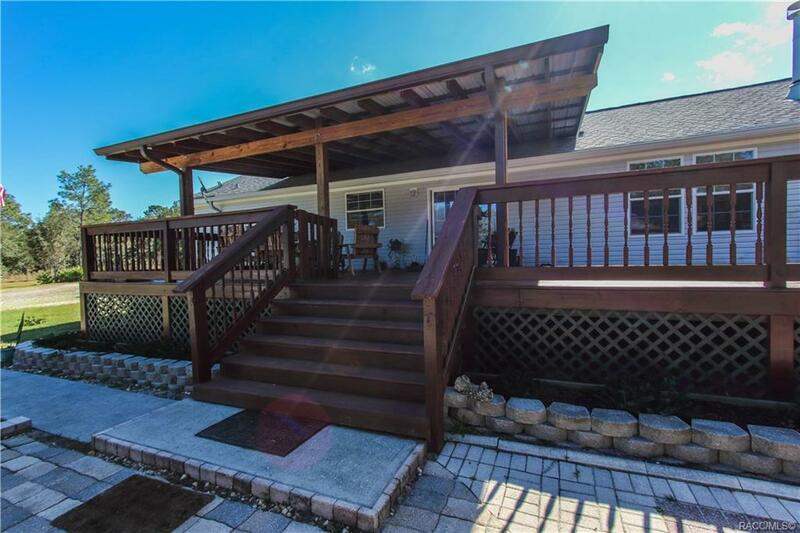 Sit back on the oversized covered deck and enjoy your morning cup of coffee or evening meal. 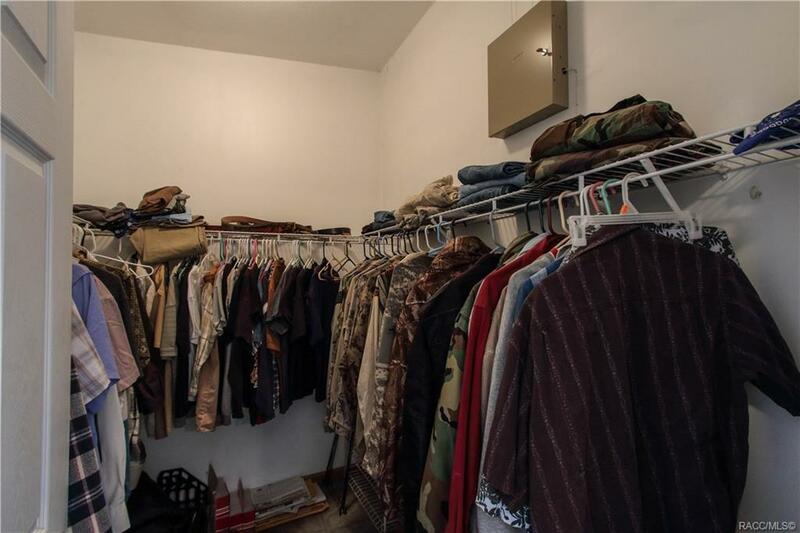 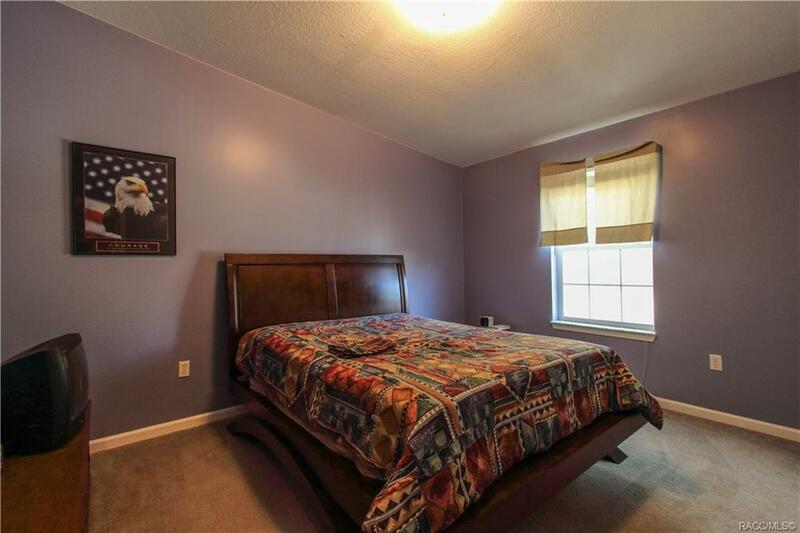 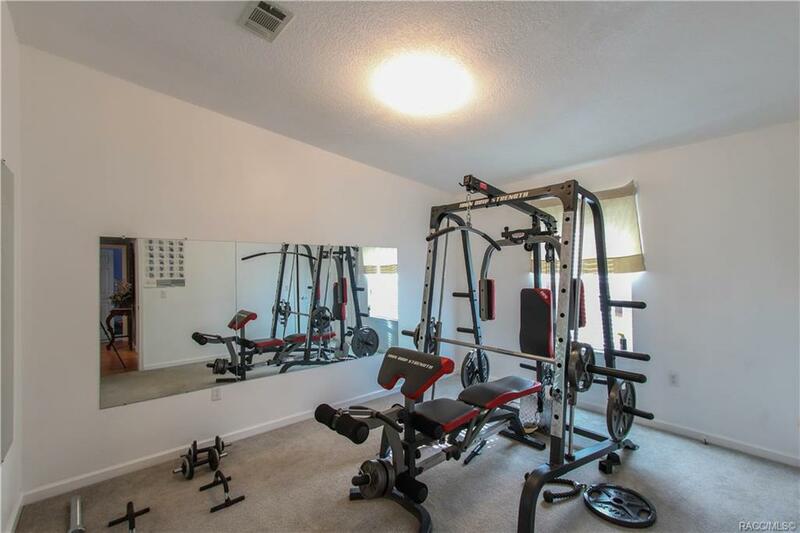 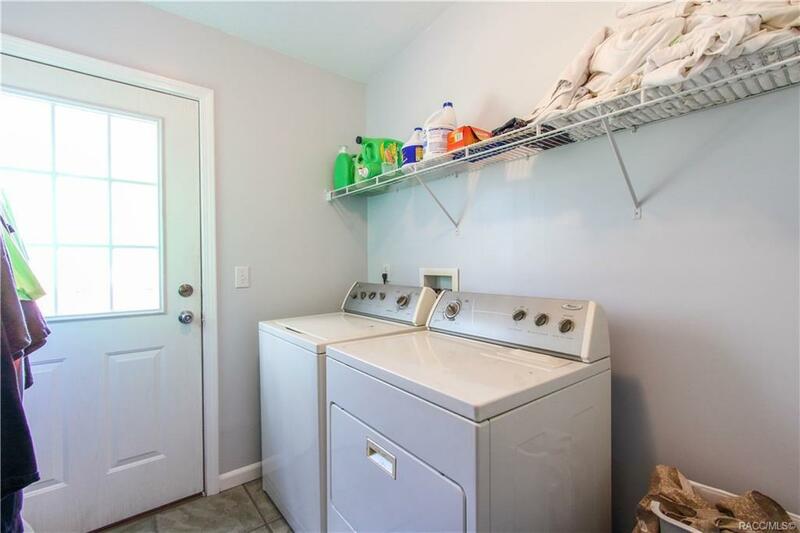 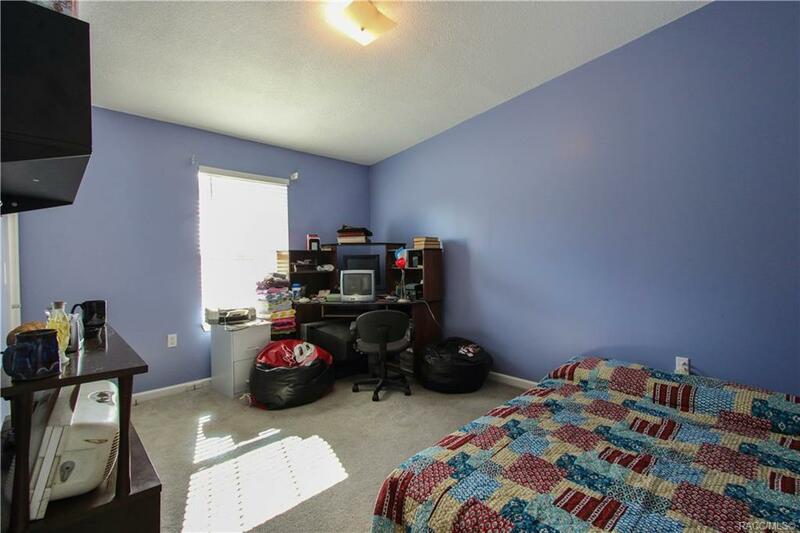 Conveniently located to grocery stores and HWY 98 for easy access to the Veterans Express Way (598). 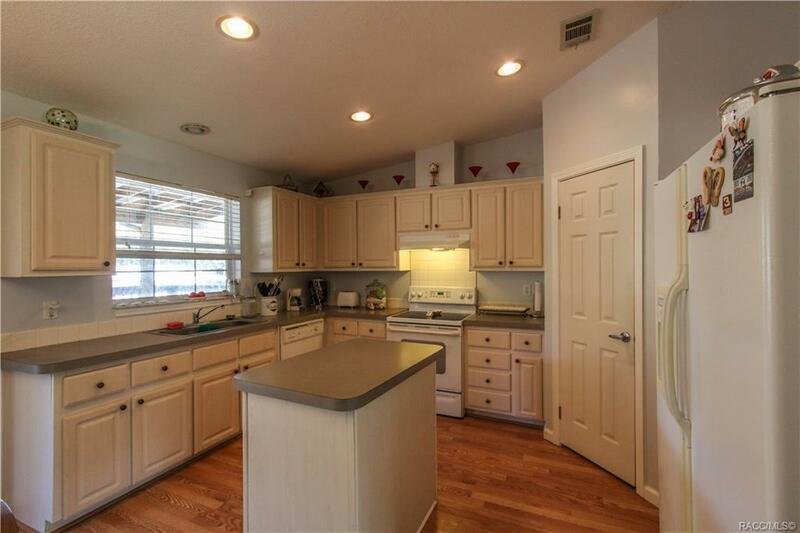 Great for a quick trip to Tampa or the Gulf Beaches. 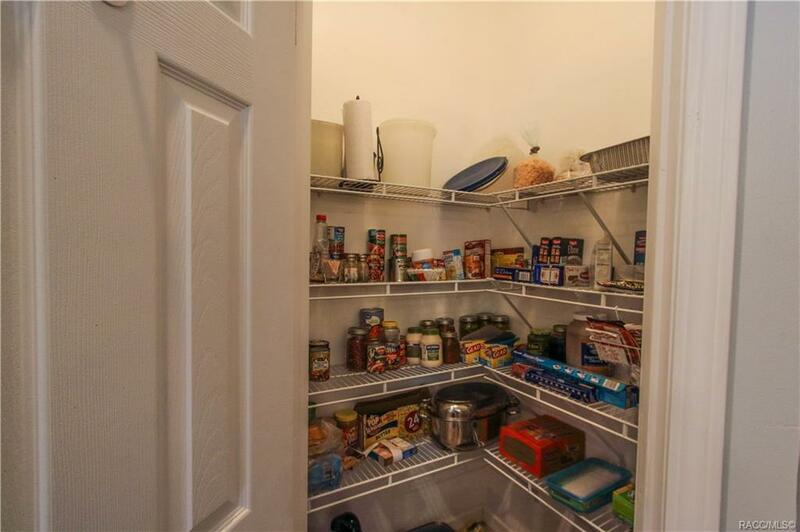 This home can even come "turn-key"